If I was to choose two places right now to go visit it would be Barcelona and Yosemite National Park. I admit that I ended up searching with Google for ideas of what would be fun to check out in both places. Here is a list with the light detail of everything that fascinates me into wanting to go even more. There is the famous Parc Guell. It is one of the world’s most impressive man-made landscapes. The artistic style and Catalan culture is evident through he park’s numerous walking trails. While I’m here I’d go explore the Sala Hipostila which is an indoor marketplace that greets you with tiled lizards up the stairs. This is the destination where you’ll find the infamous mosaic snake-like bench that is said to be the longest in the world. Remember that I’m using a list of top things to do in Barcelona. I’ll only be listing what sounds amazing for my visit, though. I might want to visit Las Ramblas, a busy neighborhood in central Barcelona, to check out the 200-foot high column with Christopher Columbus looking down on the city from the top. Have you ever heard of La Sagrada Familia or Church of the Sacred Family? It is still under construction to this very day. It began in 1882 by Antoni Gaudi. When I visit I will definitely have to check out the “Nativity Facade“. The extra costs for entrance into some of the interiors here will definitely be well worth the spending. It sounds like an absolutely amazing experience. Another beautiful place I will visit is the well-recognized Casa Batllo. According to one traveler on TripAdvisor, the free audio guide is very helpful, and it will give you much more information about the place. I am almost planning out my trip already. This sounds exciting. It would not be a short trip. Easily over a week. Maybe two or three even though three does sound a little stretched. I will definitely have to visit the FC Barcelona‘s Camp Nou Stadium. Definitely! Futbol. Soccer. :))) Happiness. “According to recent travelers, December is one of the best times to visit La Seu, as the courtyard comes to life with local craftsmen selling homemade Christmas decorations.” TAKE ALL MY MONEY! I LOVE CHRISTMAS! Pablo! Picasso. Pablo! Picasso. Oh, wait. That isn’t the right name. Oh, well. Picasso is infamous as well. As are his works. There is the Picasso Museum that would be a splendid place to check out and take your time in. They even put a lot of his works into a timeline of sorts. This museum holds more than several thousand pieces by him. They even include artists he was inspired by. It looks like I will definitely be doing a lot of photography on this trip when and if it goes down. My mother is an art teacher that is dear to my heart, and I want to show her some of what I see. Now this one sounds interesting. Casa Mila, nicknamed La Pedrera, is a fortress-like building with no single straight wall or right-angled corner in its entirety. Casa Mila is now Barcelona’s cultural center, but it was originally constructed as a home. Ooh! Here is a fun one. Palace of Catalan Music (Palau de la Musica Catalana), which is apparently not as flashy as some others of Gaudi’s works, but still has some beautiful works of its own. Some famous musicians being depicted include Bach and Beethoven. The interior of this UNESCO World Heritage Site features popular Catalan music. No fancy palace is complete without a massive stained glass central skylight either. It looks like I’ll just save the Yosemite “travel plans” for the next post. 🙂 This ended up longer than I expected. Now, who doesn’t want to see a castle? Montjuic Castle, Castell de Montjuic, would be a great start. The Pentagon of castles, “it helped defend the city from many an attack.” Take the tour. Imagine being one of the defenders during times of the era. How did they live? How did they fight? Did you survive? It is also recommended to stay until after the sun sets to watch a “spectacular” light and waterworks show at the Magic Fountain. What better way to finish things off than with a nice breath of sea air. The Mediterranean Sea to be more exact. At the southern end of the Passeig Maritime of the Barceloneta district is Port Olimpic. Port Olimpic is widely recognized by two skyscrapers against the Mediterranean Sea. Don’t worry. There are plenty of restaurants and bars for a bite to eat and drink while you enjoy the salty air. I really would love to go now after looking at all of these places. It would be a blast. 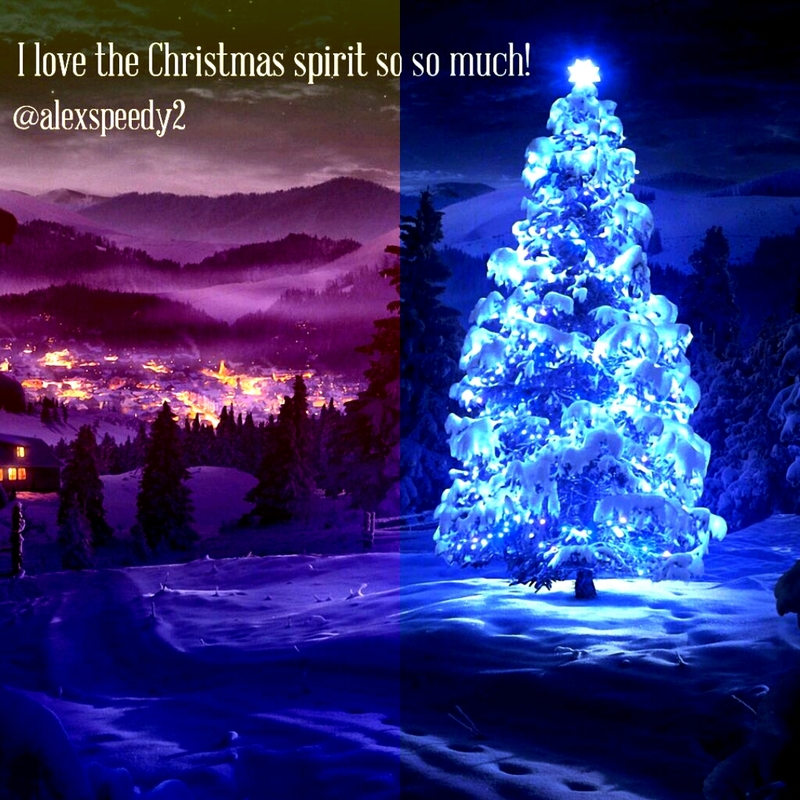 This entry was posted in Writing 101/Blogging 101 and tagged 2016, Barcelona, Blogging101, Breathe, Christian, Christmas, Christmas Tree, Family, God, Happiness, Love, Writing101 on December 20, 2015 by iamspeedyalex. What kind of space, blog in, do I, hmm? To each his or her own in choosing a space in which to write. My own space is free to a changing environment. Ever-changing as the seasons here. We get both Winter and Summer in the same day. Isn’t it wonderful? Both Christmas and Summer Break at the same time. I have a blog prompt box, a tape dispenser, my cell phone, and a spiral with some daily to do notes to my left. Meanwhile, to my right sits a Certified Mail Receipt, a Brisk Iced Tea with lemon bottle filled with water, and a half empty Diet 7-Up. I switched off the EDM music for a second to watch a show on Hulu as I type this post. My venues for letting out in these blogs sometimes changes day to day. Maybe it will be at a park by the river next, maybe sitting in front of the lake, on the 2.5 mile dam, at a Starbucks, or maybe by the parents’ pool. What do you think it would be like to be a blogger in space? The view would be fantastic. There would be lots of time for thinking. You could be typing or writing while floating. Doesn’t that sound cool? 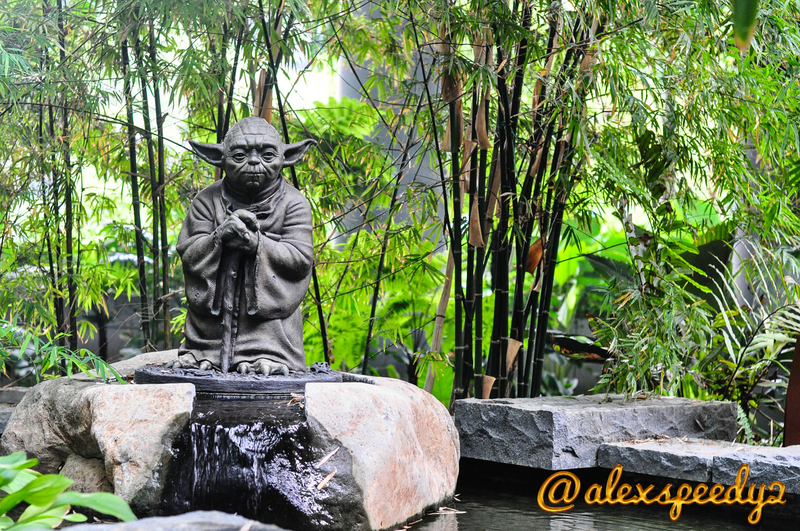 This entry was posted in Writing 101/Blogging 101 and tagged Blogging, Breathe, Space, Star Wars, Writing101, Yoda on November 16, 2015 by iamspeedyalex. Why would you sit around wasting the time you have of your life by being exactly like everyone else? Time is our most valuable asset. I think Life should be considered an asset too since you only get one. Life is truly a gift from God. God led your parents to making you. You only get one biological set too. You are unique. You are rare. Be awesome. Be you. Be different. 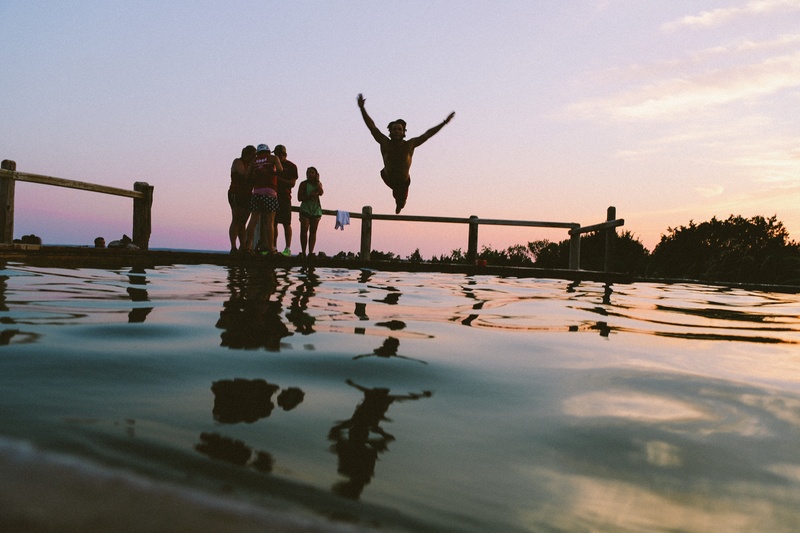 Make a splash by being similar to an extrovert. Don’t hide who you really are. Be proud of yourself. Work hard. Strive for only your best. Relax once in a while, and then get right back into it. This is currently the age of introverts for business though. Extroverts are still powering strong, but introverts seemed to have a tougher time in the past. For superior success take advantage of how easy it is to remain true to yourself even if you aren’t as naturally “loud” as others. Social media along with other outlets have made it easier to reach people on a more personal level while being in separate areas over long distances even. Nothing is impossible. Try, try again. Normal is boring. Make a splash in the world. This entry was posted in Writing 101/Blogging 101 and tagged Breathe, Christian, God, Happiness, Live, Motivation, Social Media, Success, Writing101 on November 6, 2015 by iamspeedyalex.